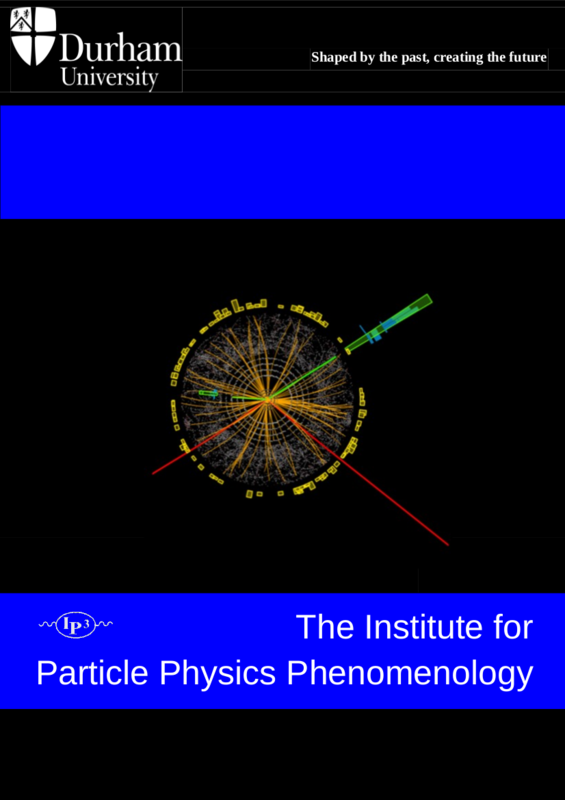 The Institute for Particle Physics Phenomenology (IPPP) is the national institute for particle physics phenomenology – the bridge between theory and experiment in the study of the tiny building blocks of all matter in the Universe and of the fundamental forces that operate between them. With an international team about 94 scientists, PhD students and support staff, the IPPP is one of the largest phenomenology centres in the world. In 2016 our team was authoring more than 200 scientific papers and involved in the organisation of more than 30 scientific meetings. Our research is centred around the question What is the world made of? Huge particle accelerators like the Large Hadron Collider (LHC) act as microscopes that give us insights into the microcosm. We use the concepts of quantum theory to describe the properties and interactions of the elementary particles. All our current knowledge in that field is summarised in the Standard Model of Particle Physics (SM). Despite being extremely successful, the SM leaves several crucial questions open, like the mysteries surrounding antimatter and dark matter. 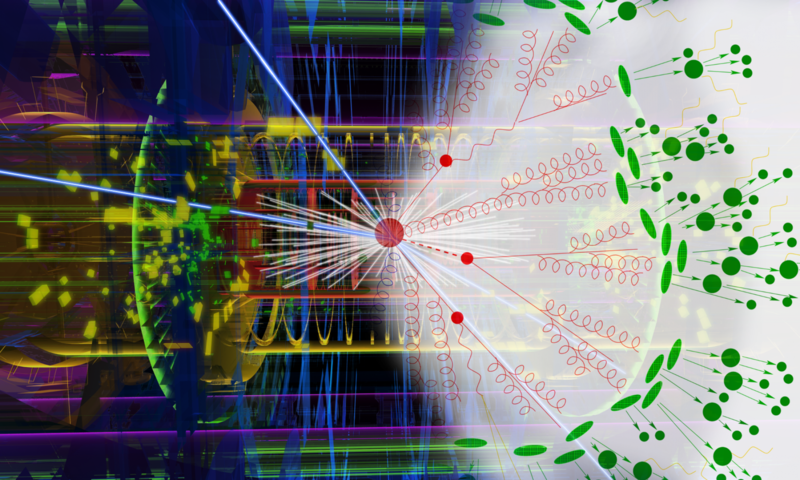 Searches for beyond SM effects – so-called new physics – form another pilar of our activities. The IPPP was founded in Durham in 2000 as a joint venture of Durham University and the UK Science and Technology Facilities Council (STFC). Our activities are overseen by an international Steering Committee consisting of renowned experts in particle physics.